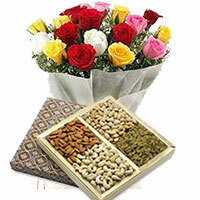 Our gift delivery service is available all around the Hyderabad city. 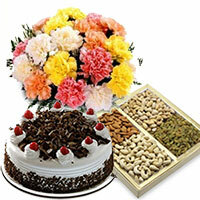 Anyone can avail the facility at very justified rates. 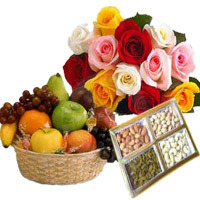 The user can prefer for his Father's day gift and wish his or her father. 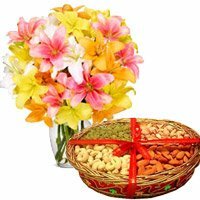 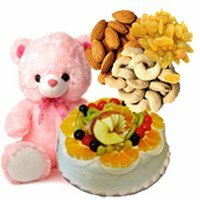 Online Gifts to Hyderabad Send Gift to In this summer you do not need to go to the market, by using your phone or PC you can shop for your father. 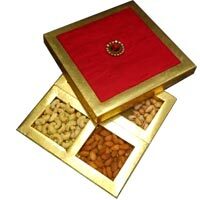 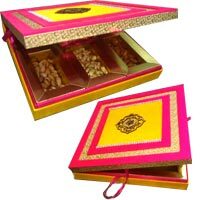 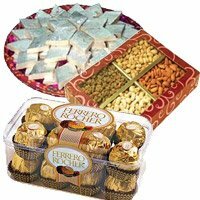 All of the dry fruit packs are specially brought by us for your father at very reasonable rates this time. 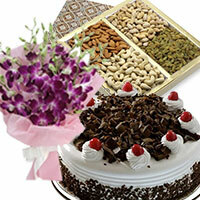 We deliver Gifts to all over Hyderabad. 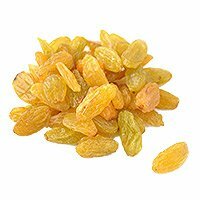 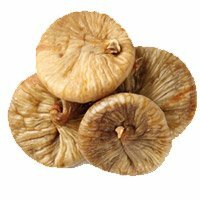 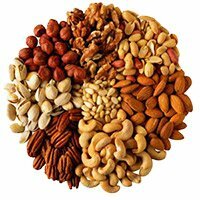 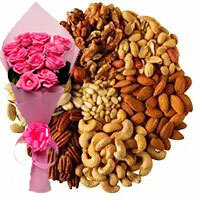 The Images of Dry Fruits are Indicative. 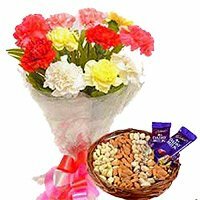 We try to prioritize the time given with the order but due to various circumstances some times, it is difficult to maintain the time specially during Father's Day. 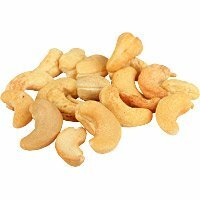 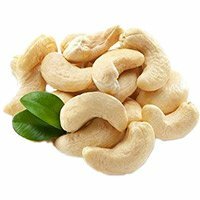 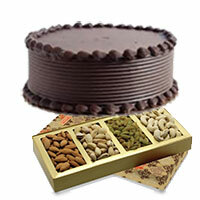 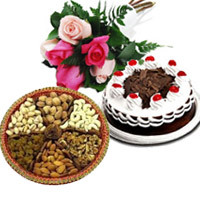 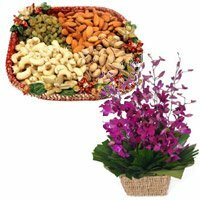 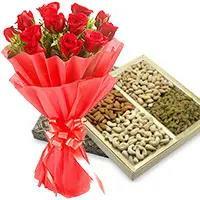 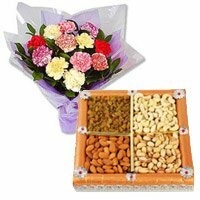 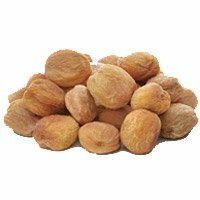 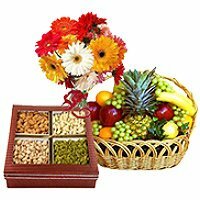 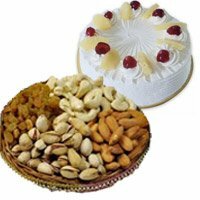 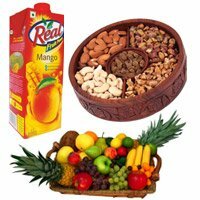 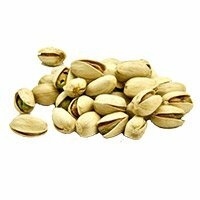 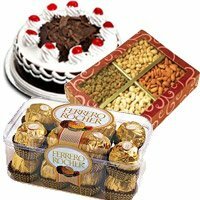 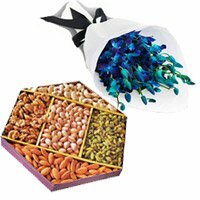 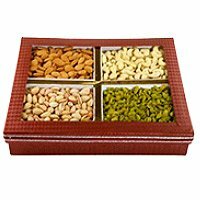 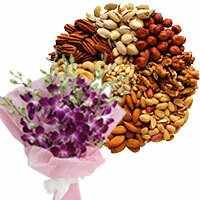 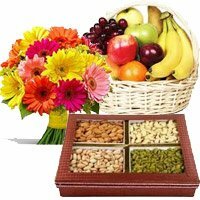 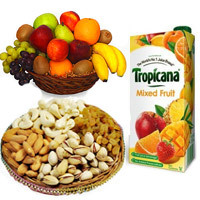 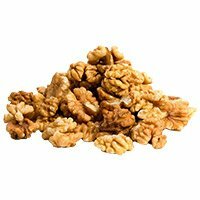 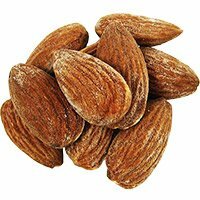 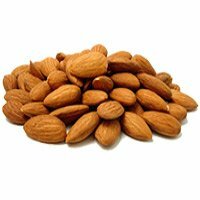 You can convey your best wishes and Send Dry Fruits to Hyderabad. 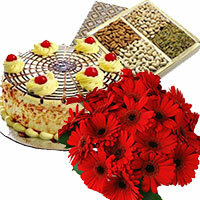 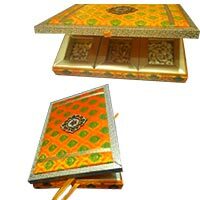 Gifts to Hyderabad, Send Gifts to Hyderabad So what you are waiting for. 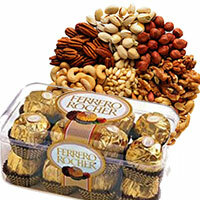 The Aggregate Rating of this Webpage is 4.45 Out of 5 Based on Rating Received from 74 Customers.